Tony DiStefano’s personal life story would make a great movie script. 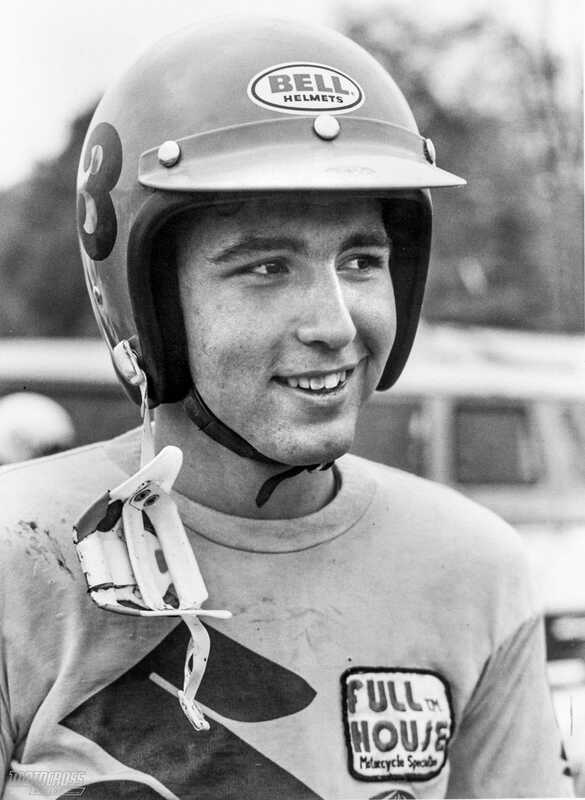 Coming from working-class roots in Eastern Pennsylvania, Tony D hit the National circuit in 1971 under an assumed name and again in 1972 under his own name, but someone turned him in both times for being under the AMA age limit. When he came back on a home-built Czechoslovakian CZ, he led the AMA 500 National Championship until breaking his thumb at a local Friday night race. 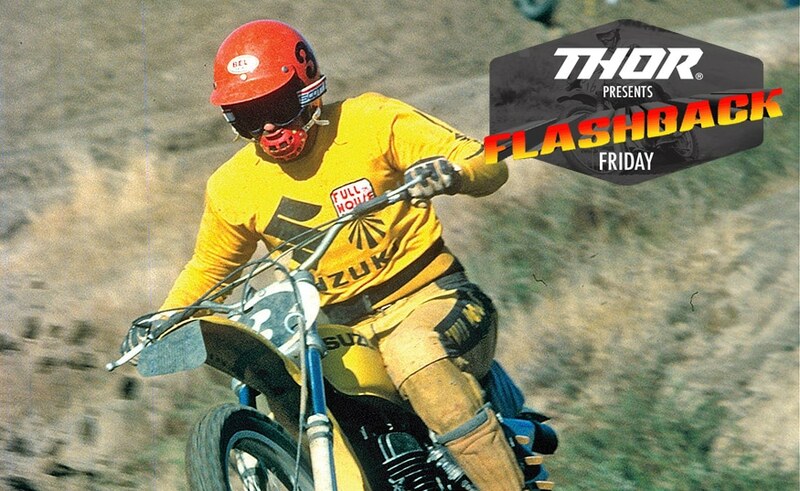 His CZ heroics got him a factory Suzuki ride, which turned into three straight AMA 250 National Championships (1975–1977). After he injured his knee, Team Suzuki dropped him. He raced on both Can-Ams and Husqvarnas (for Mitch Payton) before cutting his eye so badly in a workshop accident that he had to sit out two years. He bravely returned as a Maico privateer, racing with sight in one eye. After retiring, he started a successful motocross school, only to get paralyzed in a practice accident. Once he checked out of rehab for his back, he returned to teaching motocross from the seat of a quad—which he continued to do until retiring to his native Pennsylvania. MXA wanted to go back in time with Tony D, not to his glory days, but back to the roots from which he came.